Share and discuss your favorite colonies! So... 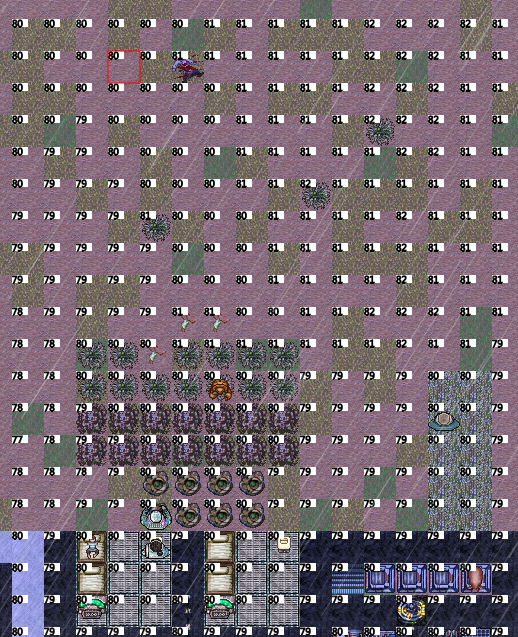 I just found out that there is a pair of strangers living South East of my new base. and all my people are reading her musings. I just found her dead body. I'm not sure what killed her, but there is a Pit Trap Beast nearby. Do they attack humans? Well, whatever it was, apparently she wasn't happy. "Loneliness: Is on the verge of madness from social isolation." Her friend/partner/whatever it is is still alive, but also on the brink of madness. I guess I will find his corpse too, soon. Asgarus wrote: I just found her dead body. I'm not sure what killed her, but there is a Pit Trap Beast nearby. Do they attack humans? Hahahahaha, this thread is so awesome! I'm really, really glad that you've shared this! First, I'm extremely happy that you've noticed some of the weird, peripheral things going on in an Outer Colony world. One of my favorite things about the worlds are the neat, organic sorts of happenings that emerge in them, whether they're the collapse of a tiny outpost like this, creatures having violent battles in the wilderness, or ancient, high-tech ruins corrupting abandoned robots. If a person plays Outer Colony like StarCraft, just exercising an optimized set of semi-rote mechanics to "win", it's easy to miss all this stuff, and the game loses much of its meaning. The depth of the worlds is one of the meta-features I find neatest about the OC experience, as a player. It's not DF exactly, but it has its own flavor of strangeness to it that I sometimes kinda' like. 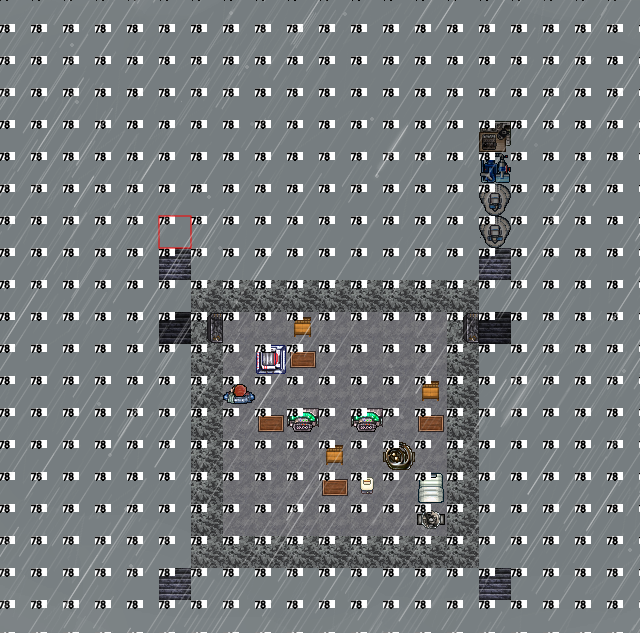 Ever since the Outer Colony thread was created on the Dwarf Fortress forums, a few DF players have given OC a try. 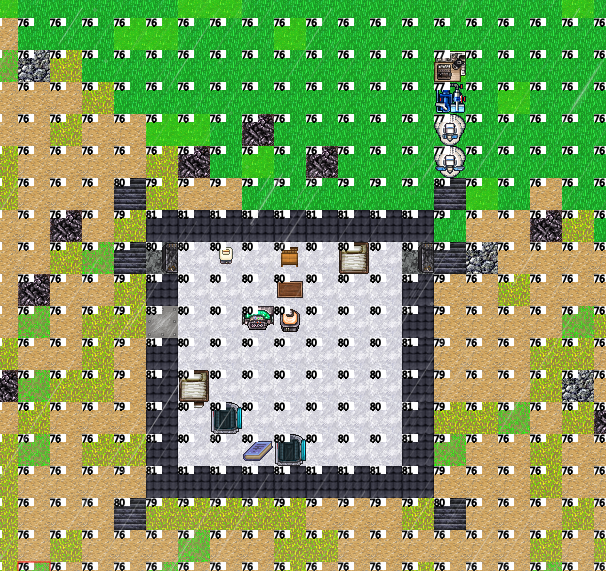 It's extremely interesting and encouraging to see how players familiar with Dwarf Fortress approach Outer Colony differently than earlier groups of testers. You guys learn the game's mechanics much more quickly, you identify bugs and usability improvements with alacrity, and now I'm seeing that you're noticing some of the things that make Outer Colony what it is. I'm going to see this as a positive sign. I think I'm on the right track in some ways, but I need to ease the learning curve and get better at introducing novice-tier players to the game. As for what happened in this outpost, I'm super curious! Can you do me a favor, man? If you go to the top menu in the game, under "Information", you'll see an option called "Global Combat Log". If you open that, what do you see? Are there any reports in there of combat involving the dead person and the pit trap beast? If so, she probably went out to explore, and the damned thing decided to murder her. They can attack humans, but (I think!) they usually don't, unless she accidentally stepped on it - which might have happened. Pit trap beasts hide (you can still see them as a player, but NPCs detect them less readily in their environmental awareness) until something steps on them, then they kill it and eat it. A human would be pretty big prey, and the thing hasn't eaten the corpse so my guess is that she died in some other way. If you select the magnifying glass and then click on the corpse, you should be able to bring up her list of experiences / memories from before she died. Is there negative social interaction with her partner from the outpost? She might have had a personality that was so incompatible with his that she couldn't stand him anymore, ventured out of their building, and then she succumbed to the elements. I see that it's raining, so she might have wandered too far out and died of hypothermia. In fact, it looks like she was traveling to your settlement, so she might have been seeking companionship in your socialization area. In her social network data, is she friends or acquaintances with anyone from your expedition? Again, this is what I like about playing the game. There's a tiny tragedy that's occurred here on this distant, remote world. And there's a tiny story behind it. Jealousy, anger, heartbreak, rain, death. Something sad has occurred here, and if one looks carefully at these little people, their tales always emerge. Okay, it wasn't the beast. She doesn't even have a single wound. It had to die anyway, though. "Naldritch Nyon shot a pit trap beast with her ten twelve standard. The torso of the pit trap beast was struck. Its gut was damaged, resulting in disembowelment. Its heart was damaged, resulting in organ destruction. Its lung was damaged, resulting in organ destruction. Its muscle was damaged, leaving it mangled beyond recognition. Its bone was damaged, resulting in a compound fracture. The pit trap beast's strength is impaired as a result. The pit trap beast's stamina is impaired as a result. The pit trap beast has succumbed to its wounds and is slain. Naldritch Nyon has brought the life of the pit trap beast to a violent end." Her memories solely consist of being born and then being satisfied from creating all the media. There are extreme rains here most of the time actually, but she has no diseases listed. She has nothing in her social network. I guess they weren't a couple after all. It's quite likely that she was on her way to my base. I only found out about them when I followed one of my people heading away from the base to sozialize. I guess she died in the extreme rain while trying to find some friends. Poor thing. Edit: Her name was Hizitron Xirronton by the way. Asgarus wrote: Edit: Her name was Hizitron Xirronton by the way. It's stuff like this that keeps me programming away on the project. I hope that in the future, I can look back on threads like this and still smile a little bit. Even with all its imperfections and bugs and the impossibly hard learning curve, I'm really, really glad you could play Outer Colony and make a thread like this, Asgarus.